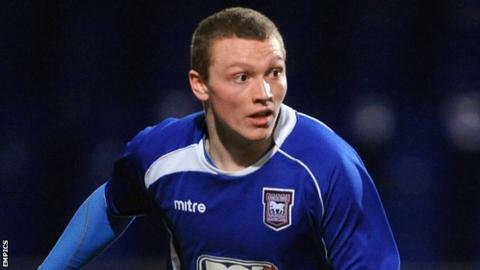 Southend United have signed Sheffield Wednesday's young striker Caolan Lavery on loan until the end of the season. The 20-year-old, who left Ipswich Town midway through last season, has yet to make a senior appearance for the Owls since joining in the summer. Canadian-born Lavery has represented Northern Ireland at Under-21 level. But the Shrimpers have released midfielder David Martin by mutual consent, ending a 12-month spell at Roots Hall. Martin, 27, scored four goals in 31 league games at Southend. On Lavery's arrival boss Paul Sturrock told the club website: "He's a bright player and we hope we can help him improve as a player. "We're delighted to have got the young lad in and we're confident he can make a big impact for the remainder of the season. "We've been looking at him for a while so we're very pleased to have got him here until the end of the season."